Like we already needed an excuse?! But autumn is upon us, and as the weather gets colder, what better way to spend our free time than being nice and cosy with a great book? In autumn, I like to read the books that warm my heart, and give me all the feels. After all, we’re safe in our hibernating state, so now’s the perfect time for a tear-jerker! Historical Fiction and Fantasy (when is Fantasy not?!) are also my go-to’s in the season of golden leaves, so here are some of my favourites. This just had to be top the list! I absolutely adored this book. 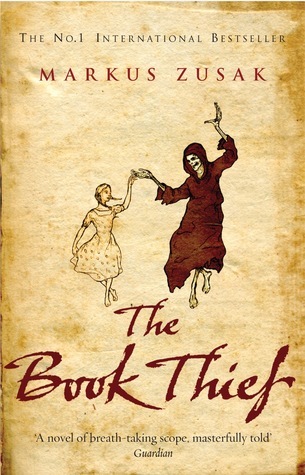 Set during WW2, this book follows the story of a young girl, Leisel, and her discovery of books and growing friendship to the Jew in her basement. Narrated by Death, this book has a truly unique perspective which is just utterly engaging. Wonderfully heartwarming, but equally heartbreaking, this is one of my favourite books of all time. 500 tissues recommended. Another WW2 historical novel for you! 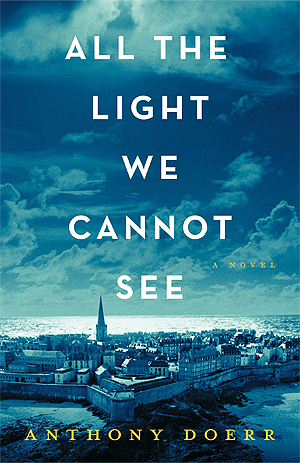 This one is told from multiple perspectives, but mainly those of Werner, a young German boy, and Marie-Laure, a blind young French girl. A story of valiant adventure and courage, the descriptions in Doerr’s writing are incredibly vivid and poignant. This book is stunningly beautiful. This is one I’ll be reading next month! With a tagline of #stabstabstab I don’t think I need to say much more! Lots of death and excitement ahead. One of my favourite contemporaries of this year. I cried a heap. On the bus. I know, embarassing right?! 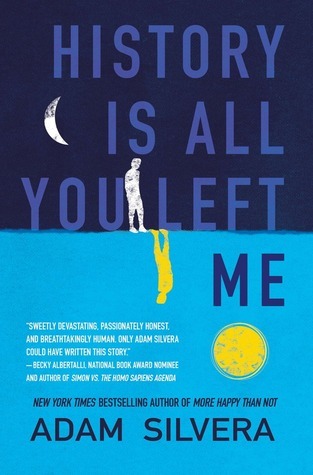 This follows the story of Griffin, a teenage boy who has just lost Theo, his ex-boyfriend and love of his life. As he seeks comfort in Theo’s “current” new boyfriend, Jackson, we see him deal with all of the confusion of love and loss, and overcome the past. Read this one in the safety of your room with a box of tissues, trust me, you’ll thank me later. Best. Book. I. Have. Read. This. Year. Bold statement, I know, but I’m running with it! It has everything, and seriously, I would put this on every single recommend list if I could. I’d find a way to make it work. Based on the “Black Lives Matter” movement, this book is diverse, empowering, moving, enthralling, exciting, daring. I could go on with words to describe it. If you haven’t already read it, now is the time! So those are my recommendations for this season. What would you recommend? Comment your autumn/fall reads below. Seriously such a fantastic list! 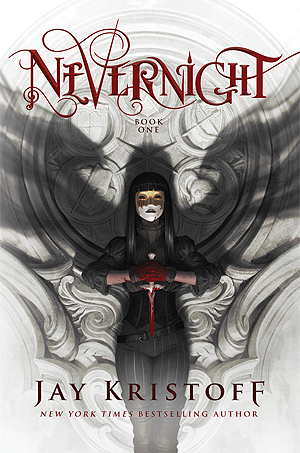 I love The Book Thief and Nevernight! Two of my favorite books of all-time! The other three are on my tbr! These are some excellent recommendations! 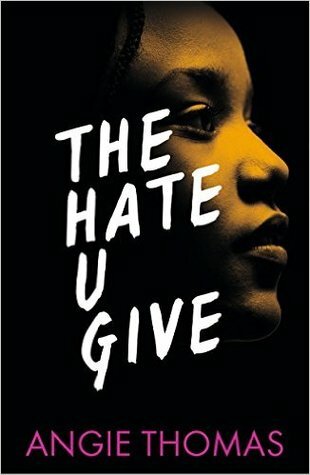 I adore The Book Thief and The Hate U Give, and I’ve got the other three on my TBR too. Clearly we have very similar reading preferences 😉 Great post!